The 8bar MITTE bike is real! Thanks to all the awesome people who backed our Kickstarter campaign. 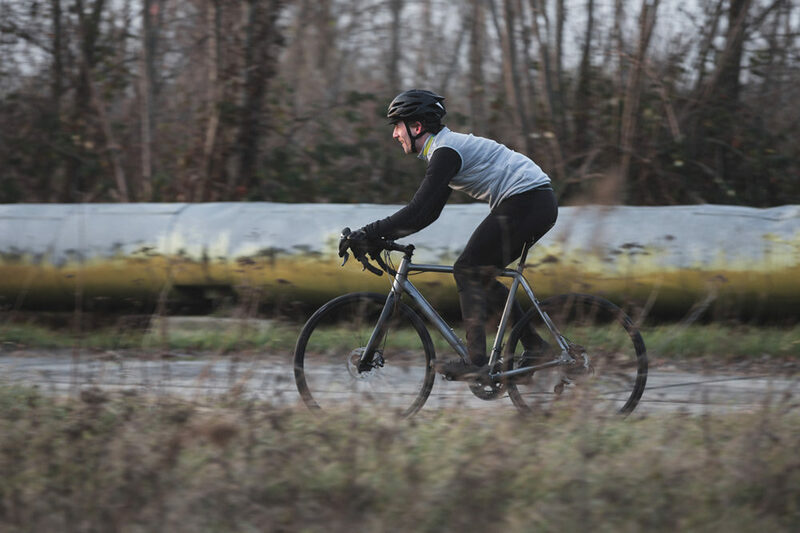 All the frames and bikes are delivered and we love to see first pictures of the 8bar MITTE in use as well as on and off the roads around Berlin. Here you’ll find the “wall of fame”. A list of backers that supported our project and backed us on Kickstarter. Thank you! 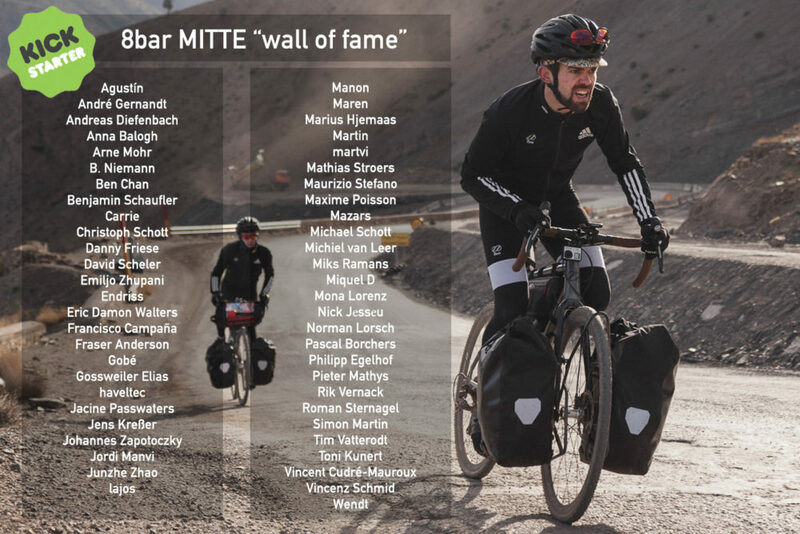 Without you the 8bar MITTE wouldn’t have been possible. Here is one of the first custom 8bar MITTE bikes from our backer Nick. Find more on instagram by looking for #8barmitte. With our idea of a real all-road-bike that’s easy to convert from a road to a cross set-up which is also suitable for bike packing trips, the 8bar MITTE is the biggest of all 8bar projects so far. After all the development of our infamous fixed gear, singlespeed commuter, road and cross frames, this is really something special. 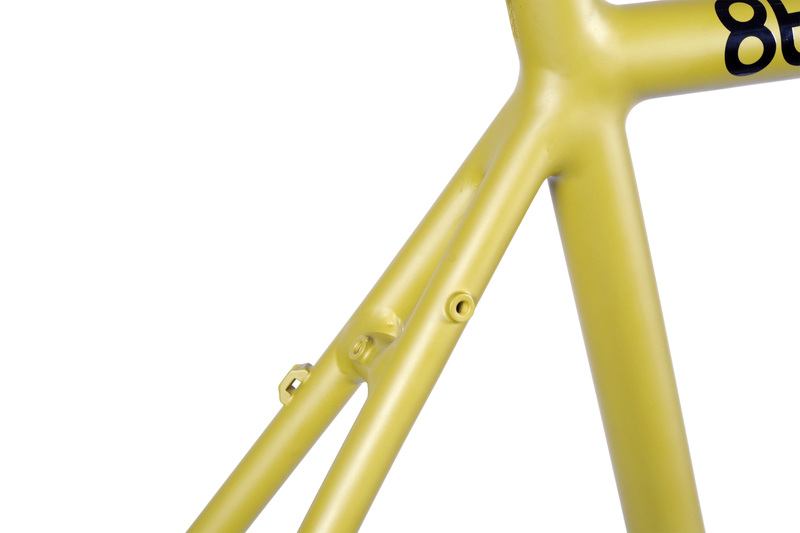 Get your 8bar MITTE soon! Right now we are taking the final studio shots and will integrate the 8bar MITTE into our range of bikes in January 2017. 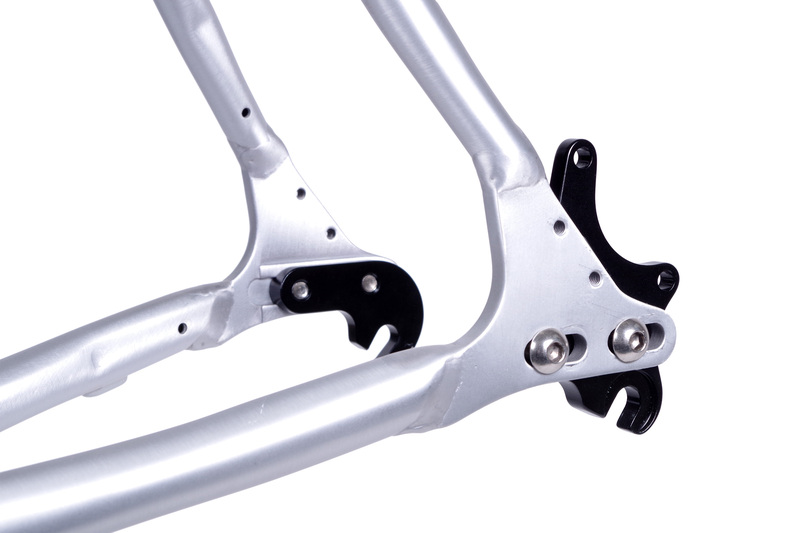 If you can’t wait any longer you can already write an e-mail to info@8bar-bikes.com to order yours. Below you can find the available options. As always at 8bar bikes: It’s your choice. With plenty of room for customization. 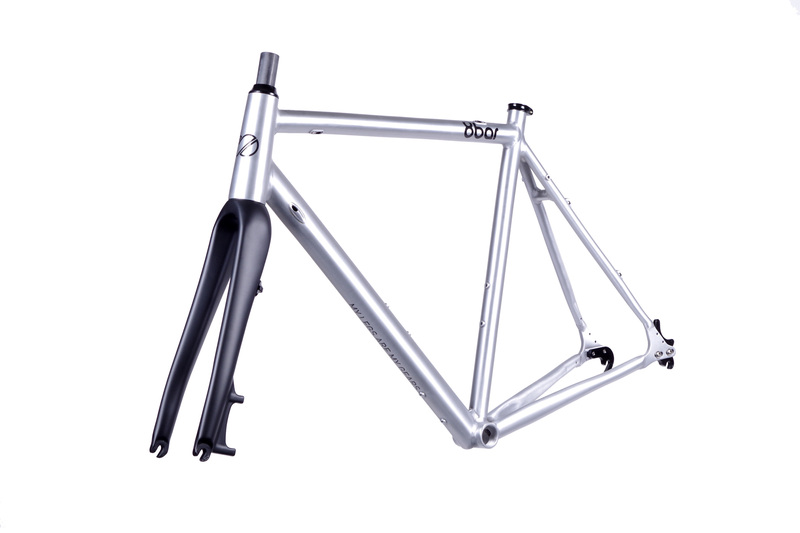 If you’d like to build up your all-road-bike yourself, you can purchase the frame-set with with a full carbon road-fork and/or an aluminum cyclocross fork. 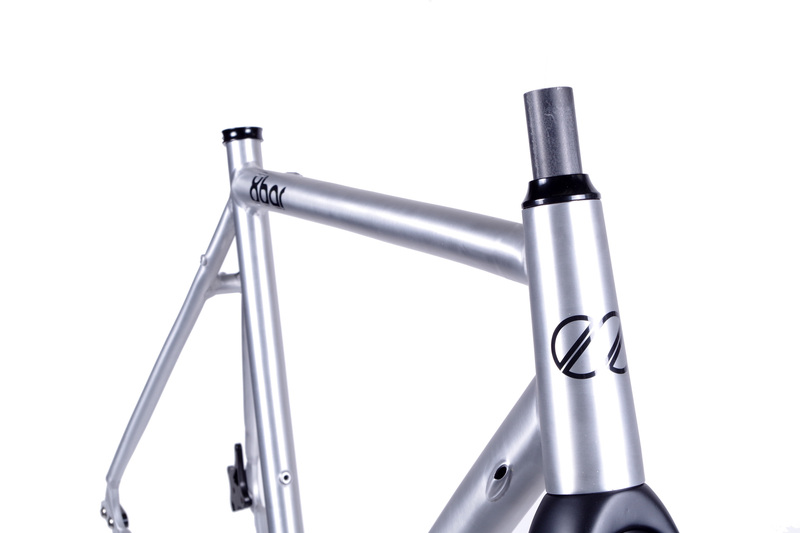 The frame will be available in matt polished raw and matt desert. 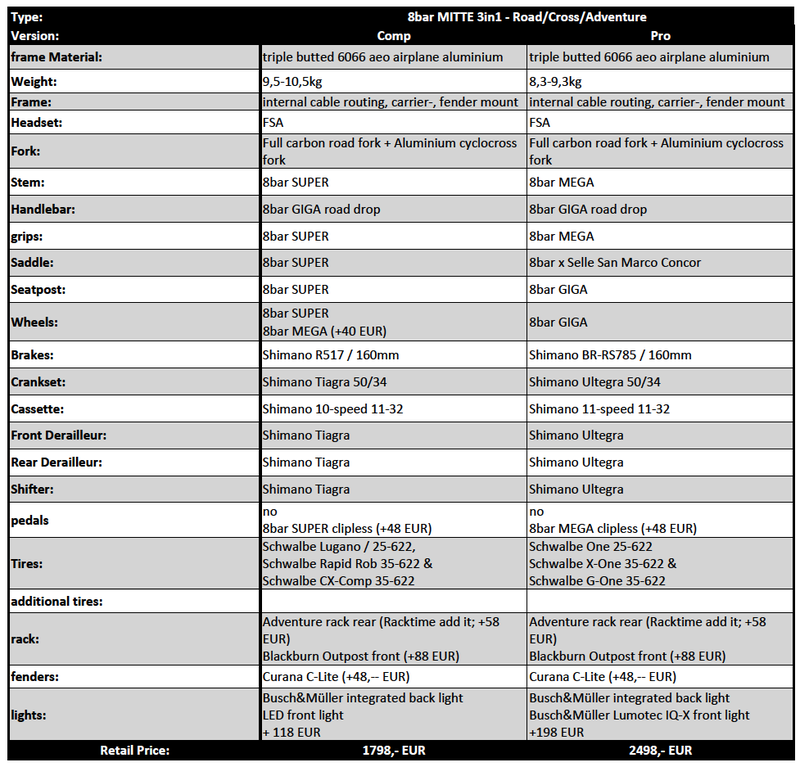 Here are the different versions that are available. You have the option between an urban version, the road edition and a cross/adventure set-up. For whichever set-up you desire, you can choose between “Comp” and “Pro” equipment. And as with all our bikes you can make individual changes and add extras that suit your purpose of use; like racks, fenders or lights. 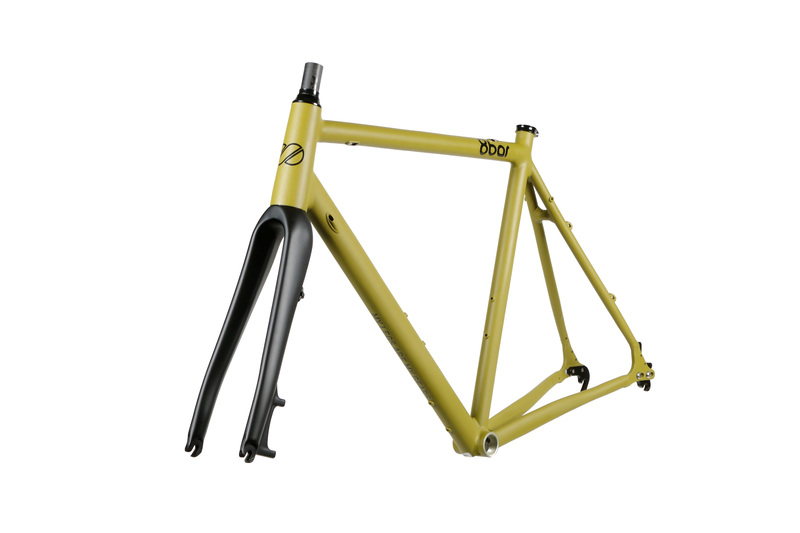 The 8bar MITTE frameset offers you to build up your own custom bicycle. 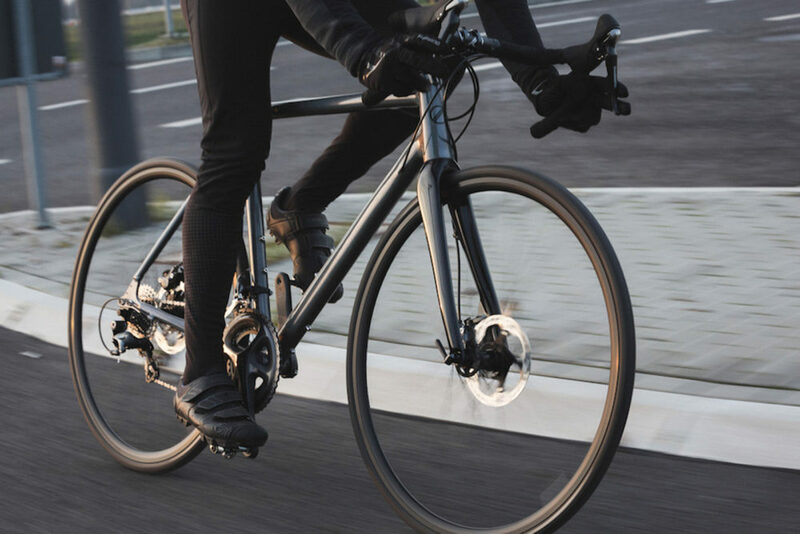 You can choose between the road version that comes with a full carbon road fork, the cross/adventure version with an aluminum cyclocross fork or the 3in1 version that comes with both forks and let you change your bike from a road bike to a cyclocross bike. The 8bar MITTE Urban is your choice if you mainly like to commute in the city. It comes with a comfortable riser bar of an upright riding position. The “Comp” set-up with our 8bar SUPER parts and a Shimano Tiagra 1×10 group starts at 1298,-€. The “Pro” set-up with GIGA parts and an 8-speed Shimano Alfine hub starts at 1498,-€. 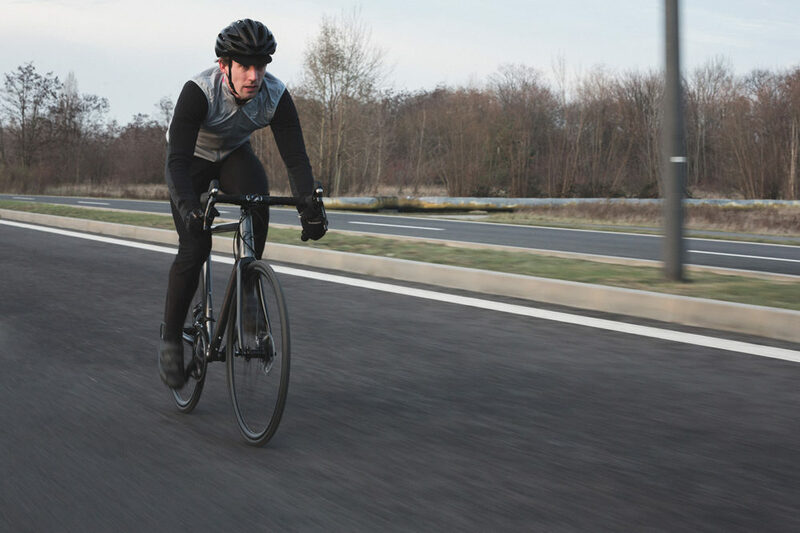 With the road set-up you will get a race machine for sportive riding on the road. “Comp” is equipped with a Shimano Tiagra 2×10-speed group, 8bar SUPER parts and costs 1598,-€. If you decided to get the “Pro” edition you simply get the best equipment with our 8bar GIGA parts, and a 2×11-speed Shimano Ultegra group for 2198,-€. Our recommendation if you like to race without boundaries. The cross/adventure set-up is quite similar to that of the road set-up. Of course you will get the cyclocross fork and cross tires. 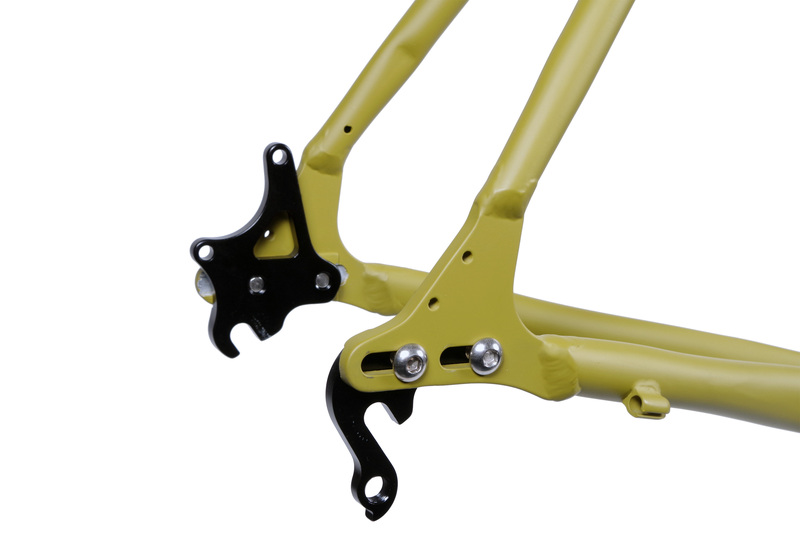 The fork has additional holes for a front rack, so you can take your bike backing trip without any problems. That’s what this bike was made for and our idea in the beginning. 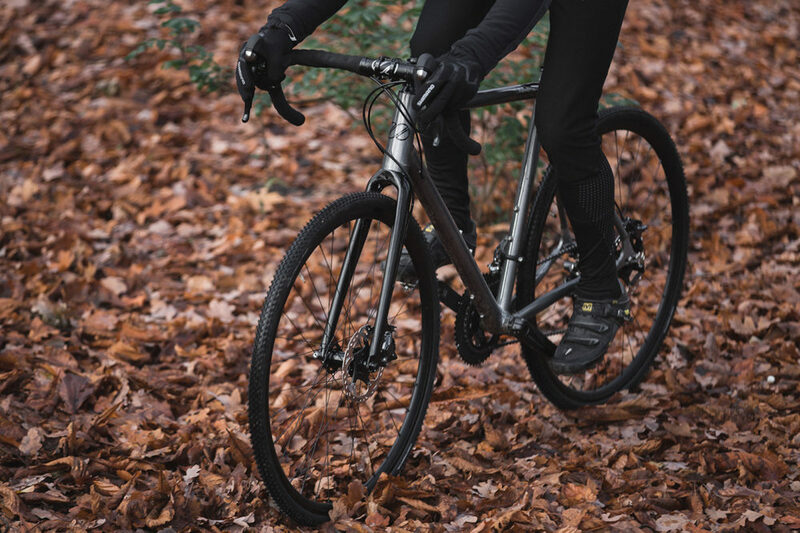 You get only one bike and can adopt it to your purpose, without having to purchase a new bike when seasons change or your preference in where to ride. The all-road-set-up with both forks and three sets of tires starts at 1798,-€ for the “Comp” edition, and 2498,-€ as “Pro”. If you’s like to order or get to know more about the bike, stop by at our showroom in Berlin or write us an e-mail to info@8bar-bikes.com.